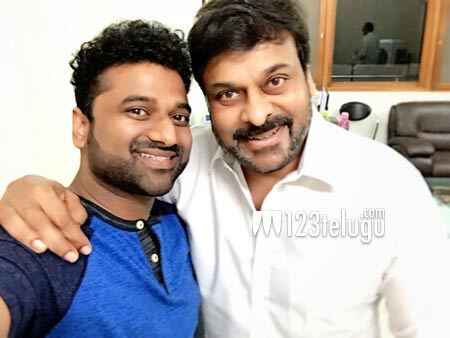 Devi Sri Prasad is going to be the music director for Megastar Chiranjeevi’s 150th movie. This movie will be directed by Vinayak and produced by Ram Charan on Konidela Productions banner. Devi Sri Prasad has started working on the film’s music and is now participating in the music sessions. DSP is a big fan of Chiranjeevi, so expect a thumping album from him for Chiranjeevi’s landmark movie. Regular shooting is expected to start soon and the movie is going to be released as a Sankranthi 2017 offering.